There might be times when we shot videos but found the color image slightly off; either it’s mostly blue and violet or the light is too bright or dark. This can ruin the quality of the film. And many people will find it annoying to their eyes. So, what are you going to do? You’re right. 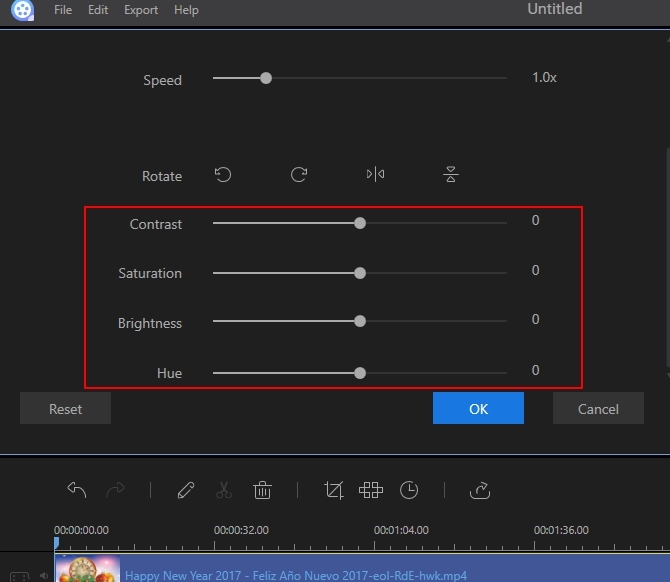 You need to edit video color. Although this seems to be insignificant, color is considered to be one of the most important elements on film making, by which most people ignored. Thus, this article will point out three of the best applications that will, once again, set life to your video. Furthermore, it will provide step-by-step procedure. So read along to find out. Brightness is the overall lightness or darkness of your video. If you want to intensify or lessen the luminance of the colors (on your video), this parameter should be adjusted. Contrast refers to the difference between the color and brightness of a certain object vis-a-vis the other objects on the same range. Saturation indicates the intensity or purity of the hue. The more the color is saturated, the more it is in its purest form. Examples of fully saturated color are red, blue, and green. Hue is the variation of color. In simplest explanation, this is the color itself (e.g. blue, red, orange). Temperature, on the other hand, is the warmness or coolness of a color. Warm colors are red, yellow, and orange while green, blue, and violet are considered to be cool colors. Gamma is used to rectify the amount of grayness on your video. This makes sure that white and black are perfectly displayed. Knowing these six, let’s proceed to the software that can greatly help you in correcting the color of your video. One of the tools that you may utilize is Video Grabber. Its basic function is to download online videos. But it has an impressive converter powered by a basic video editor. You can use this if you want to trim, crop, rotate or flip your video. Also, this can be use if you want to edit color, especially to change the contrast of a video. The app is an online tool which means that it can be used by Windows or Mac users so long as they have access to internet connection. 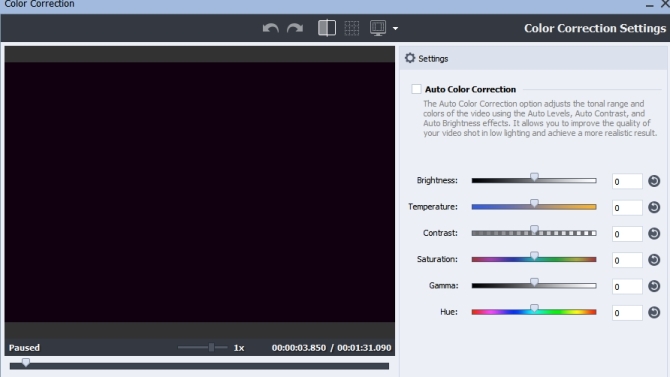 Now, here’s how to edit color in video using Video Grabber. Go to Video Grabber then click “Convert Video”. Hit “Select Files to Convert” and choose the file you want to edit. If it’s your first time to use the app, you need to download and install the launcher. A dialog box will appear containing the file you added, simply press the “Edit” button to load the tools. Click “Effects” and then adjust the color properly. Once done, hit “OK” then “Convert”. If you want to change the format of your video, press “Format” before you click convert. You may also use this tool if you need to record your screen. Another video color editing software is ApowerEdit. Unlike the first one, this is a desktop application that you can utilize. This is a professional editing program that allows you to do lots of editing jobs. You can split, delete, merge, rotate, or flip videos with the help of it. You may also add texts, filters, overlays, transitions and background music. Moreover, you may adjust video brightness as well as correct video color flawlessly from its saturation, contrast, brightness, and hue. Run the program and choose the proper aspect ratio. Drag files to the main interface of the program or click “Import” to add files. Drag and drop files on the timeline to add to your project. Double click on the video then move the slider accordingly. Click “Export” button and choose the right format for your video. Wait for the file to finish and you’re good to go. 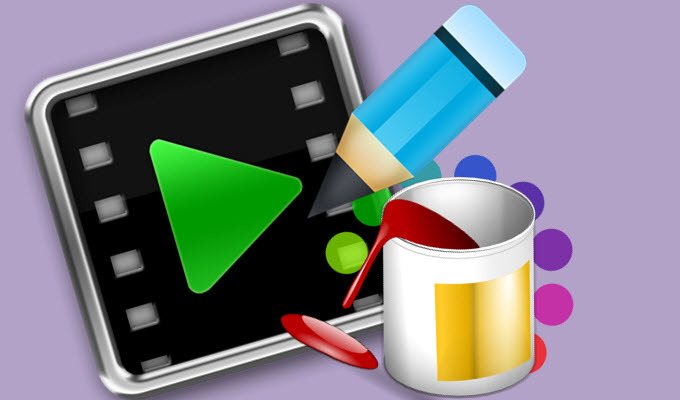 Another desktop application that can make your video appears lively is AVS Video Editor. Just like other editing program, it allows you to splice, merge, rotate and mirror videos. It also enables user to add texts, effects, transitions, and audio. You may also apply white balance adjustments and other color corrections on your selected file. This video colour editor is one of those applications that can correct color manually or automatically. To be able to do this, you need to have AVS Video Editor installed on your computer. If you don’t have one, you can get it from the internet. Open the program then add your file on the timeline. After adding the file, left click on it then hit “Color” to open the Color Correction window. 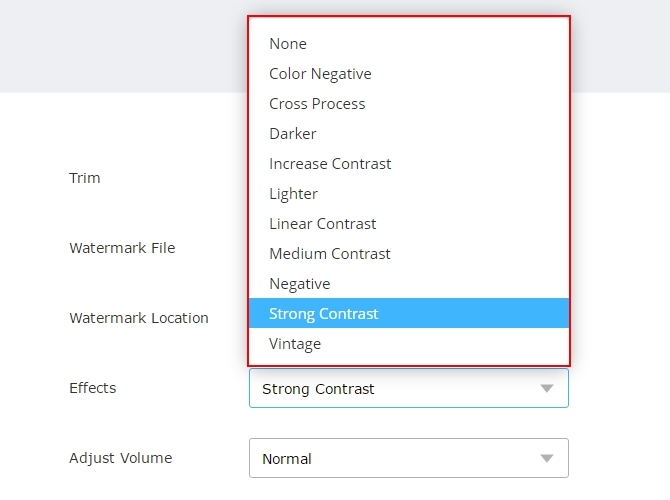 When a box containing the tools open, check on “Auto Color Correction” if want to automatically set the video color. If not, adjust the six parameters manually. You may reset changes by clicking on the “Reset” icon. Once done, click “OK” and then save your video. With the help of the above programs, you will be able to edit video color easily anytime. If you’re looking for a simple tool, you can use Video Grabber. Aside from it is easy-to-use, the app is more accessible anywhere. However, if you are looking for a more sophisticated program, you can go with ApowerEdit or AVS Video Editor. These two are both wonderful in terms of their editing features. Rating: 4.8 / 5 (based on 39 ratings) Thanks for your rating!